Just gorgeous! 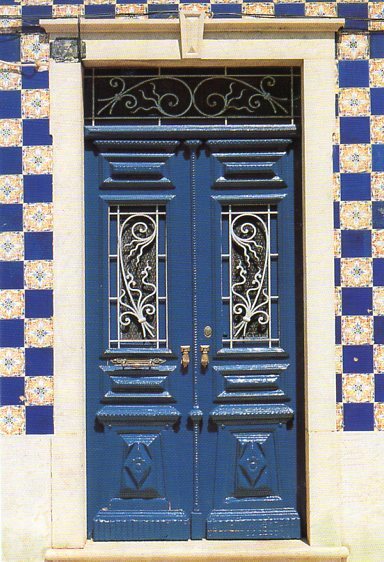 I love the architecture of Portugal, the tilework, the colours. 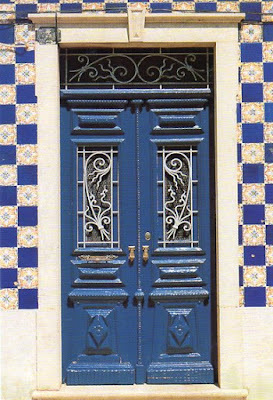 What a gorgeous door!